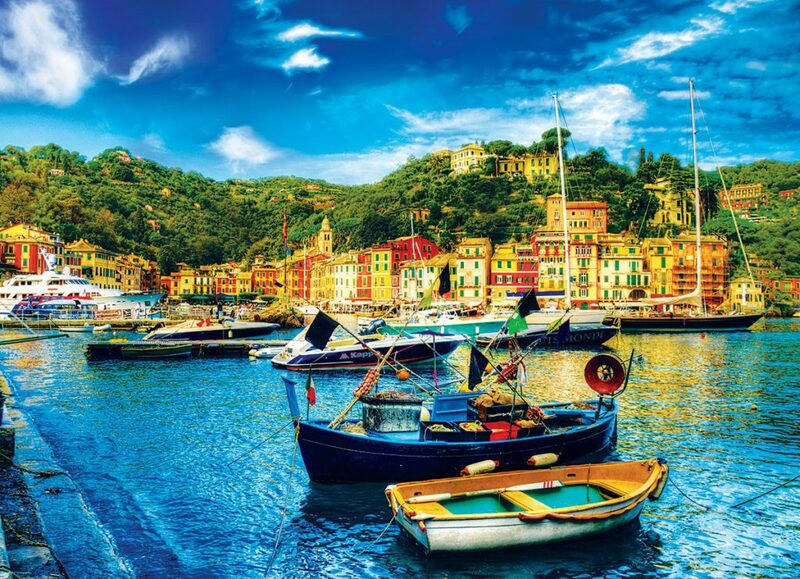 The Ligurian Riviera is much loved for its dramatic landscape, picturesque fishing village and multicolored pines. It is a perfect place that best embraces Italian culture and seems to recede over time. Beyoncé and Jay Z clearly know that as they have already decided to spend their holidays in this coastal location twice. They have enjoyed Portofino and its amazing landscapes. The first time was in 2010 and the last last in 2014 where in addition to celebrating the 33rd birthday of Beyoncé, they surprisingly crashed an Italian wedding. You can imagine the surprise of the bride who happily posed with the diva. A wedding day is usually special add this appearance of Queen B and this makes it truly unforgettable! 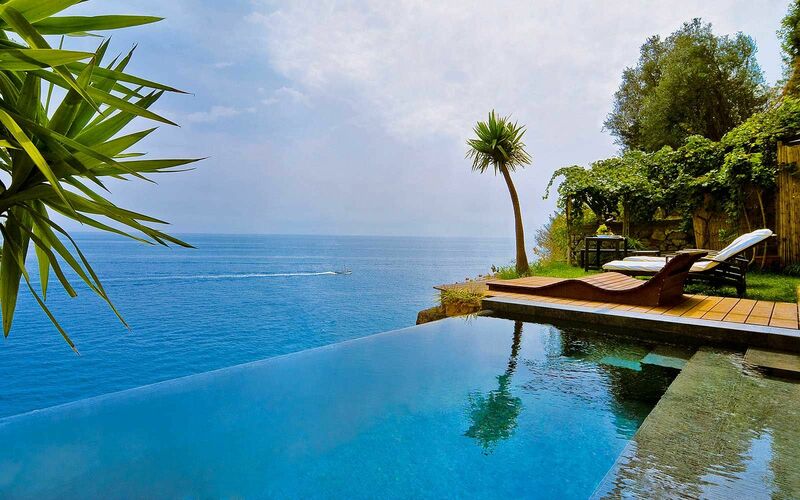 In the Ligurian Riviera we have selected the best 4 and 5 star hotels to offer you a Star experience. After 30 years of experience in Luxury holidays in Italy, we are sure that these hotels will meet your expectations. Even for models, Italy seems irresistible. The Victoria’s Secret angel, Irina Shayk, last year decided to spend her romantic summer vacation on a yacht off one of the most luxurious and popular locations in Sardinia, Costa Smeralda. The model spent her vacation accompanied by her boyfriend Bradley Cooper. 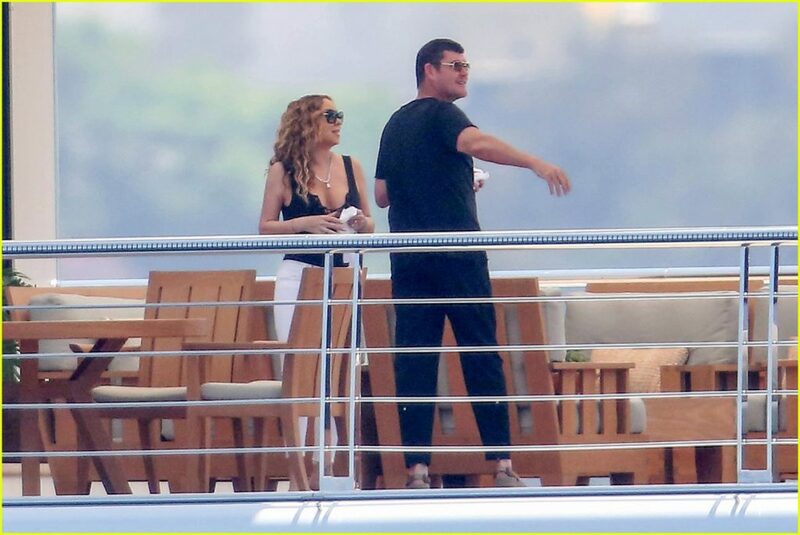 The two were photographed aboard the yacht but also walking hand in hand through the streets of the town and near the Costa Esmeralda Yacht Club. Its azure sea and its kilometre-white beaches make this place a true paradise. 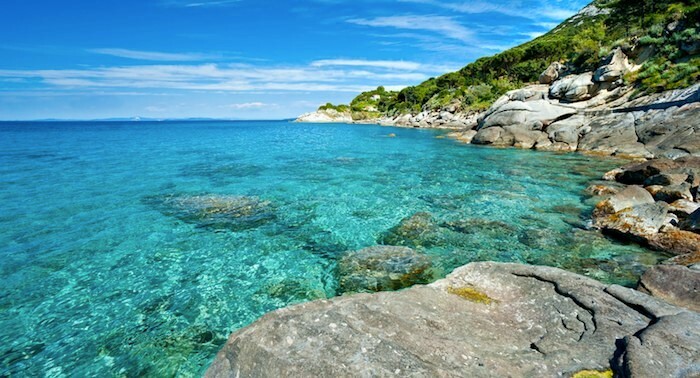 In fact, there are many VIPs who decide to spend their summer holidays in Sardinia. In our selection of properties, you can find from 4 and 5 star hotels to the luxurious villas and apartments in Costa Smeralda at an unbeatable price. In addition, for those who book at the last minute we have prepared last minute holiday packages that include flights, accommodation and transfers. 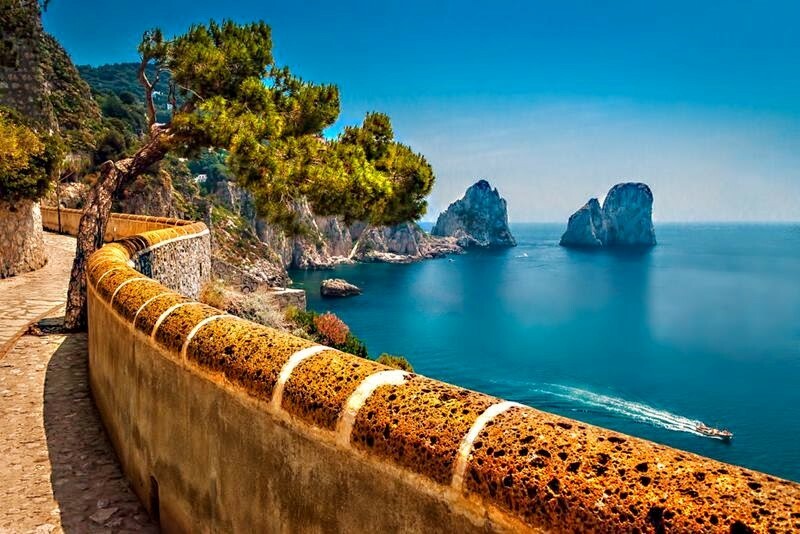 Capri is a rocky island off the shores at the southern end of the Bay of Naples and is part of the Neapolitan Riviera. Romantic and genuine, Capri is the flagship for many VIPs who decide to spend a romantic holiday in a pearl of the Mediterranean which offers; quality, safety and glamour to tourists. This place has been the location of many cult films such as “The Bay of Naples” starring a fantastic Sophia Loren, but also famous advertising spots such as Dolce & Gabbana for the Light Blue perfume. That’s why many famous people visit here, and in this case we talk about Mariah Carrey who with her boyfriend (at the time) James Packer and her two children spent a holiday on board their boat but also went for walks through the colorful streets of Capri and enjoyed fancy dinners in the coastal restaurants. Let yourself be seduced by Italian beauty and come to know the place always on trend. Let yourself be conquered by its people and its emblematic places. There you have amazing luxury hotels to enjoy your special holidays in Capri and Neapolitan Riviera. If you are in a hurry and need a last-minute holiday, we have prepared with dedication packages that can be for you. Take a look here. Even Rihanna could not resist the attraction of Italy, she traveled around on a yacht and visited places like Capri, Stromboli and the beloved Sicily. The Diva was pictured posing off the coast of Sicily where she spent some days in the company of friends. Although the yacht is the preferred solution for VIPs because it offers more privacy than walking along the streets of a crowded tourist destination, Rihanna has wandered the streets of the coast and has focused on some places to taste the typical dishes of the region. 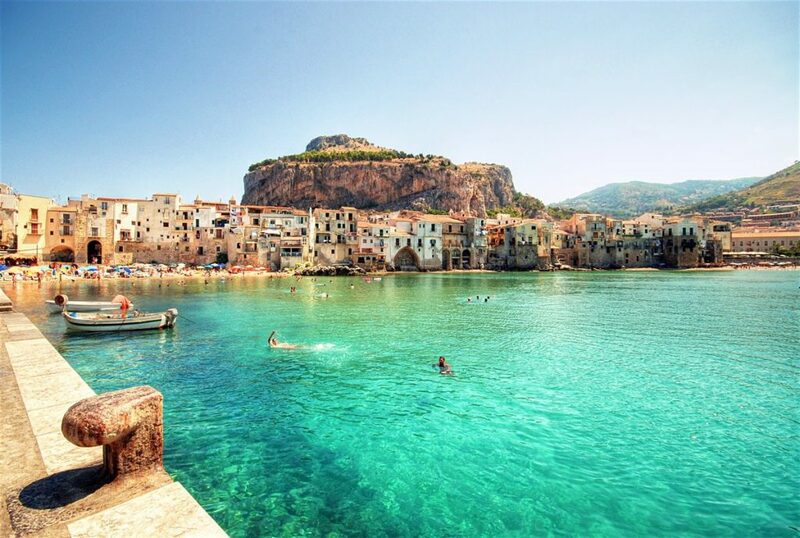 Sicily offers many accommodations depending on the area you want to visit, we at Sardatur Holidays have selected the best 4 and 5 stars to let you spend the best holidays on the island. And if you prefer a last-minute holiday, we have prepared with dedication these 7 nights packages. Previous← Classic or Rock: What is your true nature?